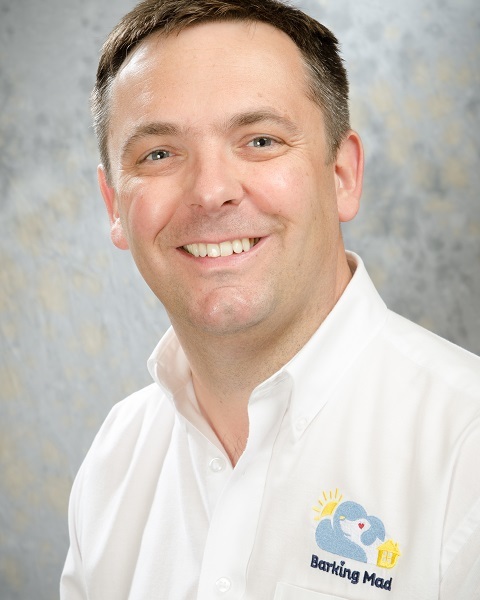 Lee founded Barking Mad in 2000 and continues to ‘take the lead’ in managing the business. Lee and family are dotty about dalmatians! Find out more about Lee’s story – click here. 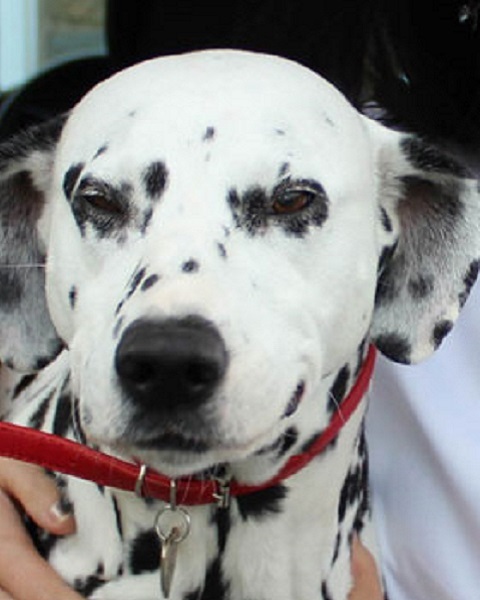 Bronte our beloved dalmatian was Lee’s inspiration for founding Barking Mad. Bronte was a regular in the office and everyone met her to receive her wag of approval (a job now passed on to Lotti). We will never forget ‘our Bronts’ as Barking Mad continues to inspire dog loving communities far and wide. Ready to help you on the phone, email or message Al is the font of all Barking Mad customer service knowledge. Alistair and his wife Suzi have two gorgeous Border Terriers who keep them in order. Helen is Lee Dancy’s right hand woman and a font of operational knowledge for everyone at Barking Mad, as well as being our lead UKAS ISO9001 expert. Quality management is her middle name! She’s a real football fan and she also loves country walks with her beloved Staffordshire bull terrier, Blue. 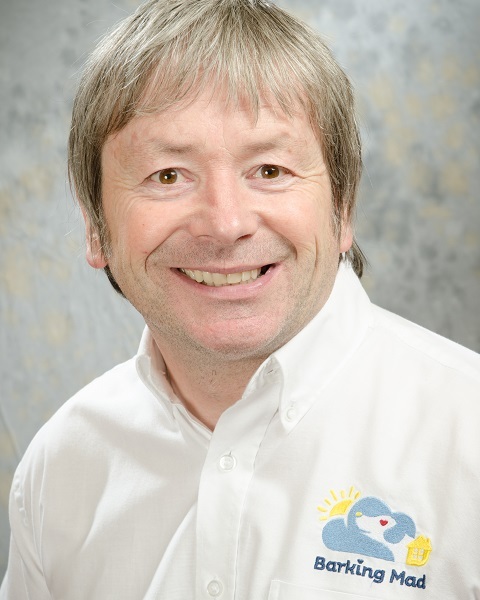 Sales and marketing expert Richard has many years of experience in the franchise industry. As our social media trainer and network advisor, he ensures that our dog sitting professionals are fully able to take advantage of online opportunities. He is our champion of spreading the word about all things Barking Mad and the first port of call for any technical issues at HQ! In his free time, Richard can be found driving his Landrover Defender through lakes and spending time with Lotti, his beloved Dalmatian. 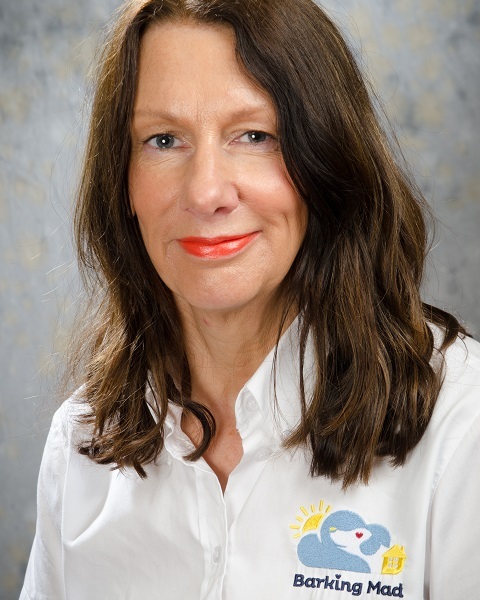 “I am always delighted to meet and work with everyone Barking Mad especially as we have such a diverse wealth of knowledge with experience in so many different sectors all brought together by our passion for pets. 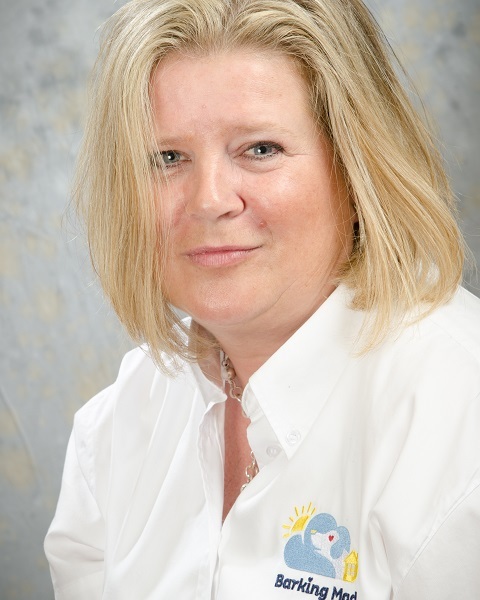 With a real head for figures, Fiona is always on hand to advise and support our franchise network, whilst also managing the day to day running of Barking Mad HQ. 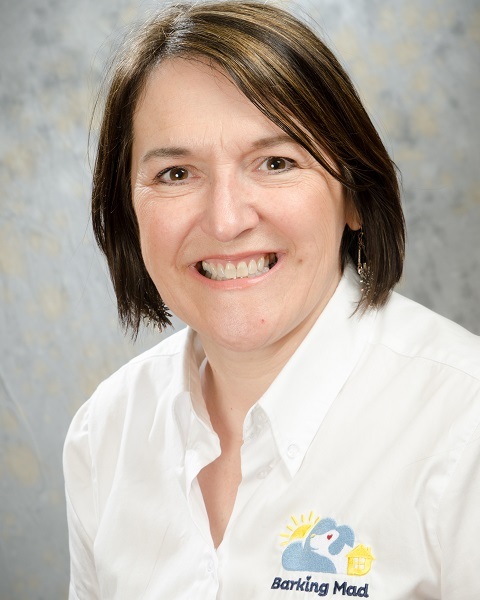 Suzi is our whirlwind of marketing and media expertise! 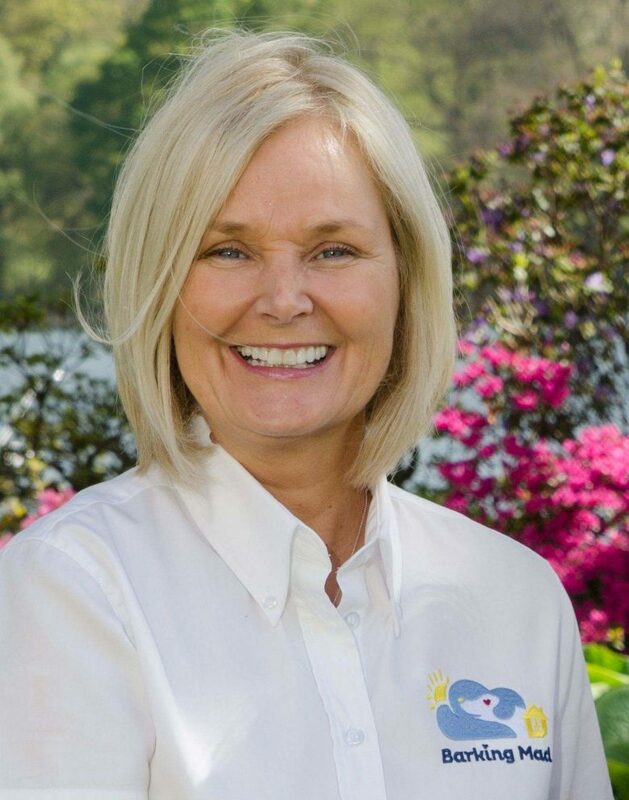 She launches our franchise business owners on the path to success and encourages their growth with unwavering support and enthusiasm. Suzi loves to spend time with her border terriers, Polly and Charlie. 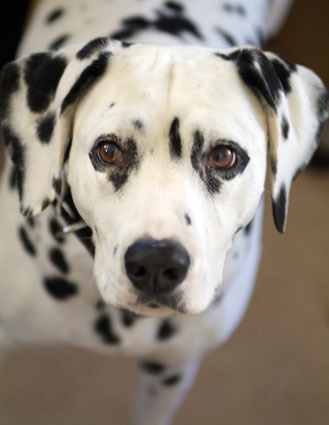 Spotty Lotti is our trainee office dog Dalmatian. Her skills include vetting prospective franchise owners with one sniff (we call this the ‘Lotti Test’), snaffling sandwiches, protecting the office from the window cleaner/postman and greeting HER staff with a wet nose and very waggy tail. Lisa is our dog behaviour consultant and in-house dog training expert, as well as being on hand to answer your queries in the contact centre. She is a full member of the ADPT (Association of Pet Dog Trainers), having been assessed and approved as a trainer. 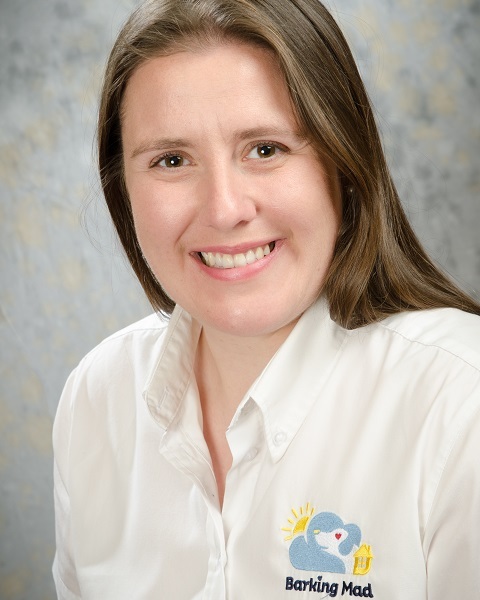 She has many years of hands-on experience with dogs and regularly attends training courses and seminars to keep up with the latest and most advanced aspects of canine behaviour and training. 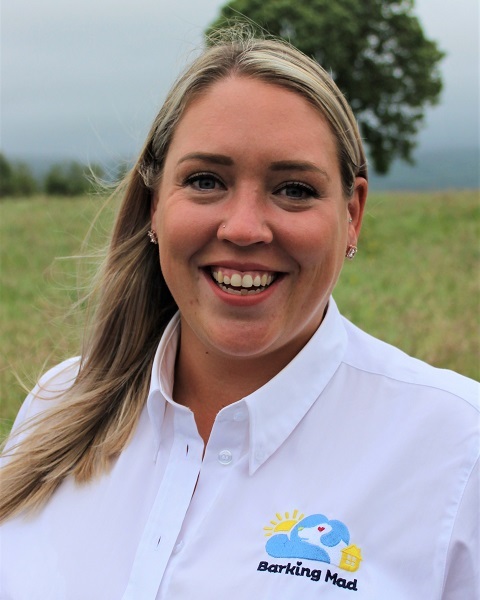 Ellie is our communication champion and can be found conversing on the phone, on web chat and various social media platforms – sometimes all at the same time! As a real dog lover, Ellie can’t wait to talk to you about your dog. Her best friend is a springador called Luno. Karen is our wordsmith, who combines a love of dogs with a passion and flair for creative content. She’s always on the look out for new topic ideas and stories that will appeal to our growing community of dog lovers, so please do get in touch. 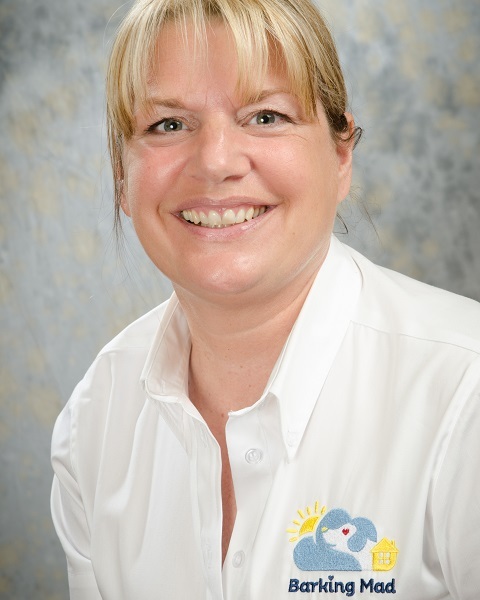 Caroline is the organisational super star who ensures that Barking Mad provides the very best service. From corporate hospitality to interior design, Caroline has it covered and always offers the warmest of welcomes to our visitors at HQ. She bakes amazing cakes too! 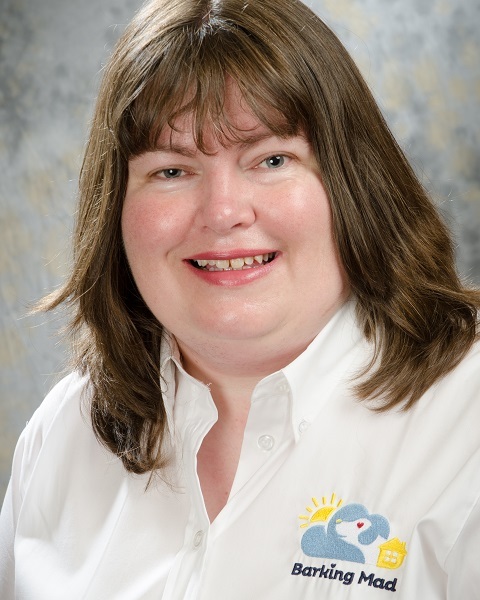 With a wealth of experience in industry, Rachel is the go-to expert in business growth for our dog sitting professionals. 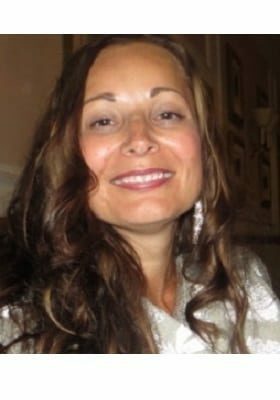 She can always be found working hard on business development initiatives to help us to provide the No. 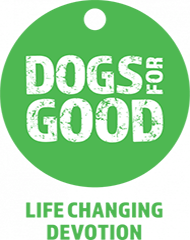 1 dog sitting service in the UK. Rachel’s two main loves in life are shoes and her chihuahua, Charlie.